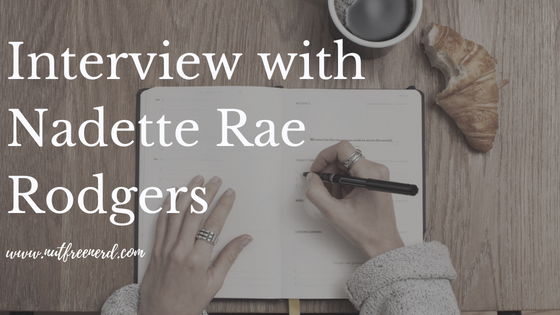 Today I bring you a very special interview with Nadette Rae Rodgers, author of the Illusion Trilogy. With the release of the final book in this trilogy just around the corner, Nadette has been kind enough to answer some of my questions about her writing process and experience writing these novels. Do you remember where you were/what you were doing when you first thought of the idea for this trilogy? Yes! It was a rainy summer day, so I had just been reading all afternoon. I had put down the book I was reading and was just looking at the rain outside. There was something that day that had happened that I swear I had dreamt before. It was that deja vu feeling. Then I just started writing down what was in my head. My writing routine really depends on the type of scene I’m writing. But typically, I turn on the twinkly lights in my room, pick a playlist that fits what I’ll be writing about then, listen to a song or two while I jot down quick notes and ideas I have, and then I just start writing. I also love to have hot chocolate or coffee in my Eiffel Tower mug too! My biggest inspiration for writing is one hundred percent the aspiring writers I meet! The BEST moments are when I’m talking to a local literature class and an eighth grader tells me that they want to be a writer or they have been working on a book but were too scared to share it with anyone. I love getting the opportunity to talk to these young writers because the summer after eighth grade is when I wrote Illusion. I love being able to talk with them and encourage them to follow their dreams now. It’s funny, sometimes I’ll be in a bit of a writing slump and then I’ll get an email from a student whose class I talked to weeks before telling me they decided to finish their writing project or let their friends read it. Those moments are what inspire me to keep writing! Honestly, I do all the formatting myself and that takes a lot of time! It is definitely a more technical process than a creative one like writing the actually book is. It’s more of a challenge for me and I would say, is the most difficult part of the process. Sometimes when I’m in the middle of writing a book, I think I have to devote all my time to writing and I forget to just read a book. 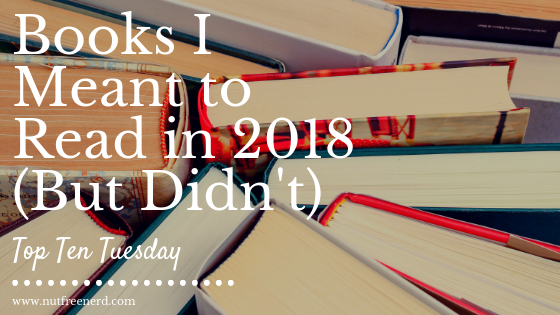 My love of reading is why I started writing in the first place! So after reading that, I began setting aside time while writing my novels to read a book I love or try a new author. 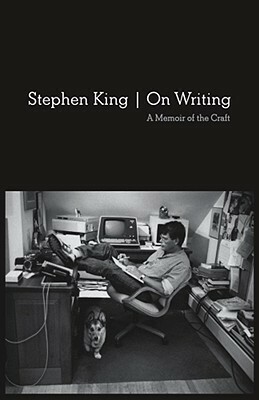 I do agree with King that you get a lot of the tools you need from writing by reading! So, while a lot of peoples’ advice is “write write write,” I love the tip to schedule some reading time for yourself amidst all the writing. Thanks so much to Nadette for answering these questions! 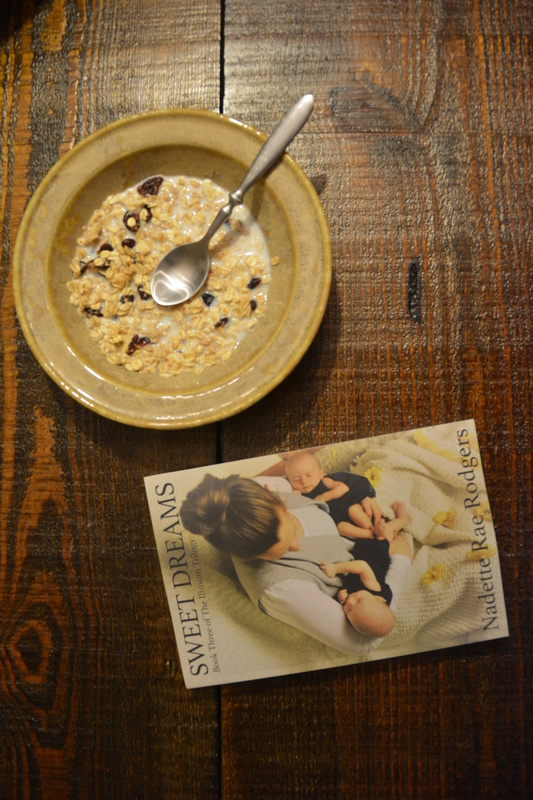 Click here to pre-order her new book, Sweet Dreams. Be sure to keep up to date with Nadette via Twitter, Instagram, and Facebook. Hope you’ve enjoyed this interview! Nadette Rae Rodger’s thrilling novel Echo continues the story of Addison and Zach as they grapple with their ever-present dreams. Soon these dreams start to transform into living nightmares as more details of the past are revealed. Why is Mitch so determined on seeking revenge? What is Aunt Carrie’s relationship with dreams? How are these two lives intertwined? All is uncovered in this second installment of the Illusion Trilogy. 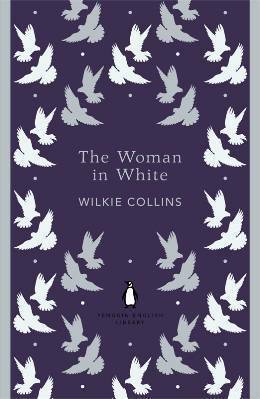 A major strength of this novel is the way it seamlessly incorporates numerous different perspectives. Though the main narrator is Addison, we also see through the eyes of Mitch and read several journal entries written by Aunt Carrie. Coupled with very short chapters, the constant rotation of different perspectives adds suspense, intrigue, and depth to the novel. Moreover, I appreciate the use of different fonts to clearly indicate when the narrator has changed because it prevents any confusion from occurring. The variety of fonts also makes reading a lot more fun! Another strength of Echo is its fairly realistic depiction of an average high school experience. Unfortunately, I feel as though the Young Adult genre is notorious for inaccurately portraying what high school is actually like in real life. Of course, no fictional representation is going to be perfect; however, Nadette Rae Rodgers does an excellent job of constantly reminding the reader that these characters are teenagers dealing with so much besides the obstacles faced in their dreams. Addison struggles with catching up with all of the schoolwork she missed, changing friendships, family dynamics, and worries over what to do with her life after graduating from high school. Even in the midst of her nightmarish turmoil, Addison is still a human being like you and me. As with Illusion, the first book in this trilogy, I love its focus on dreaming. I’m someone who often vividly remembers what I dream about at night– but I can’t imagine those dreams coming to life! 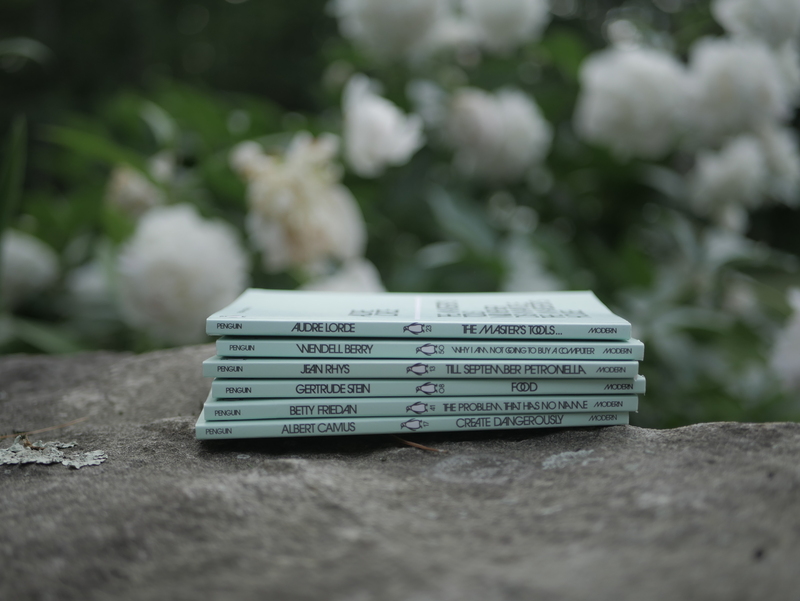 Nadette has taken something ordinary and made it extraordinary with the Illusion Trilogy, which is precisely what makes storytelling so wonderful. Overall, I was captivated, thrilled, and enthralled by Echo. This trilogy is for anyone looking for suspense, adventure, twists, and even some romance. 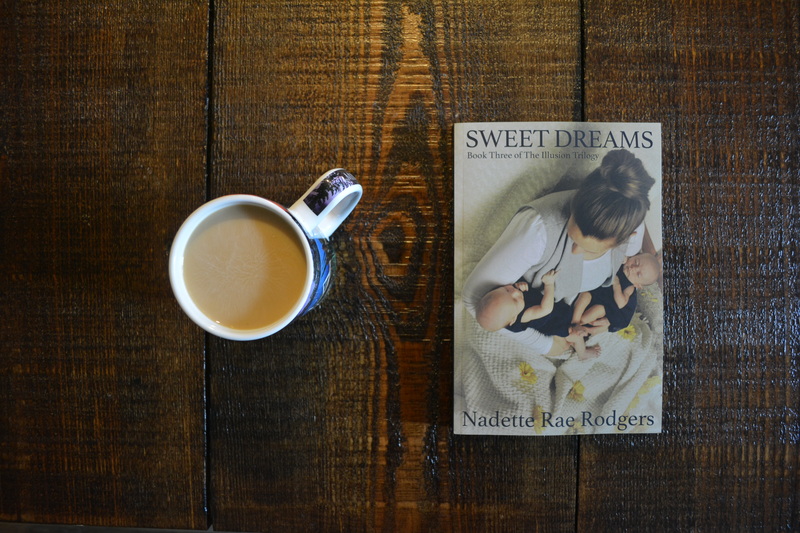 Nadette Rae Rodgers has wrapped everything a good story needs into this beautifully written package. Do you dream often? Is there something you dream about a lot? What’s the best or worst dream you’ve ever had? Let me know in the comments section below! HAPPY BOOKTUBE-A-THON TIME! The Booktube-a-thon is an annual event hosted by Ariel Bissett that encourages people to read as much as they can in seven days. Packed with challenges, giveaways, and fun videos, the Booktubeathon is guaranteed to be a blast! This year the Booktube-a-thon is taking place from July 24th to July 30th. (That’s right: it officially starts TODAY!) If you haven’t heard of the Booktube-a-thon before or you want to learn more about it, you can check out the official Youtube channel, Twitter account, or this new website. 1 || Read a book with a person on the cover. 2 || Read a hyped book. 3 || Finish a book in one day. 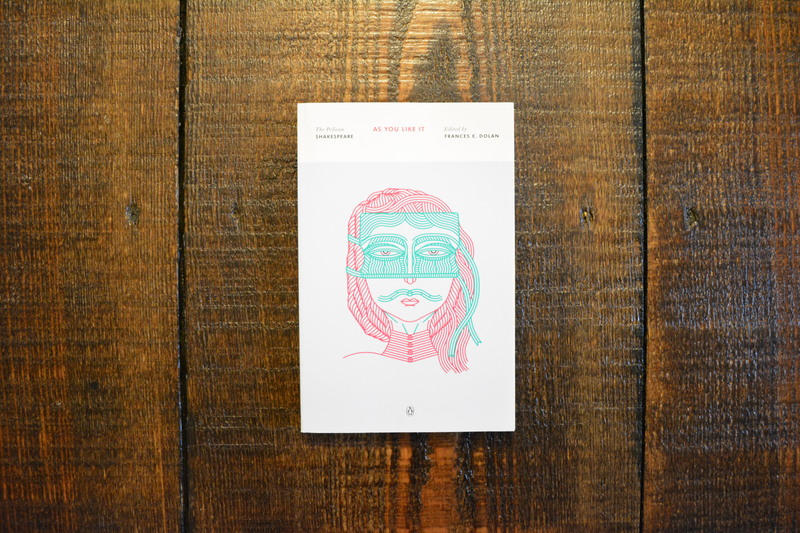 4 || Read about a character that is very different from you. 5 || Finish a book completely outdoors. 6 || Read a book you bought because of the cover. 7 || Read seven books. I can say with certainty that I won’t be reading seven books this week, but I’m going to do my best to complete as many of the other challenges as possible. Because I have SO MUCH reading to do this summer for my courses in the fall, my TBR will be mostly assigned reading. However, I think I might have a little wiggle room to squeeze in some extra ones! 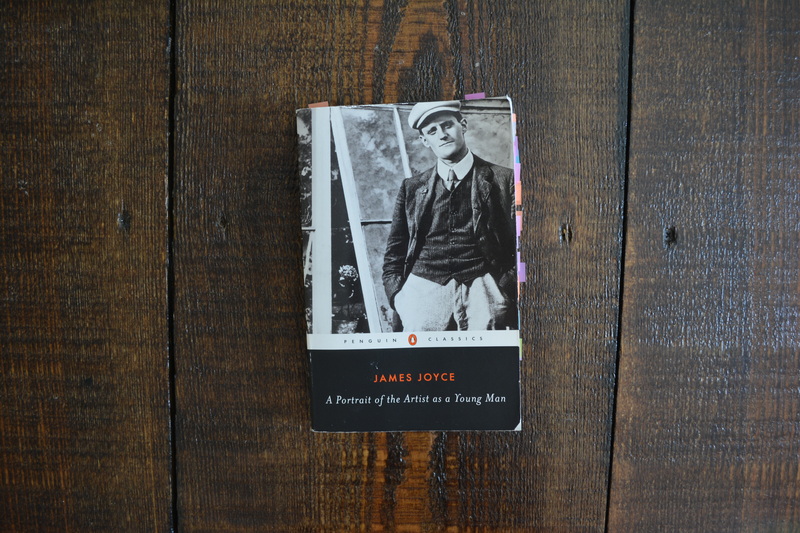 This is the book I’m currently reading for my upcoming tutorial on British Literature from 1830-1910. I’ve already started reading it and I’m really liking it so far. It’s sensation fiction, which preceded what is now the mystery or detective novel. I’m definitely not from nineteenth century England, so this classic is perfect for this challenge. 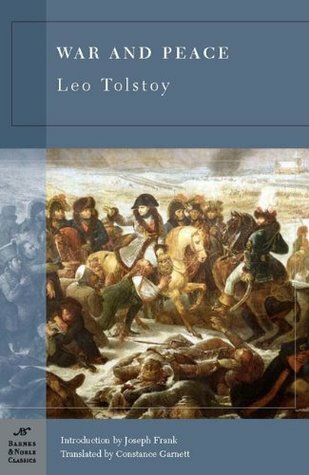 War and Peace is one of the most hyped classics I’ve ever heard of (the length! the huge cast of characters! the complicated story!). This summer I’m reading it for a War and Peace Newbie Read-along, which means that I have to keep up with our weekly reading amounts. I definitely won’t be finishing this tome during the Booktube-A-Thon, but I’ll be happy if I can get through this week’s reading amount. Recently I received a copy of this sequel to Nadette Rae Rodgers’ novel Illusion in the mail and I can’t wait to read it! Thanks again to Nadette for sending me this ARC! Roald Dahl’s books are perfect for when you need a break from assigned reading (or when you have to complete reading challenges like these!). This summer I’m trying to read the Roald Dahl books I never read as a kid and this one is next on my list. 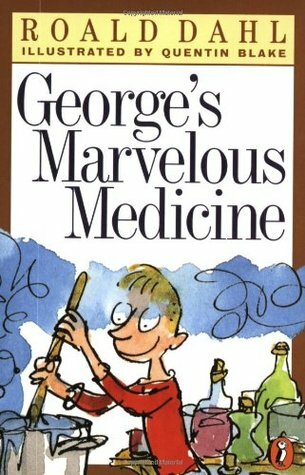 Everything he writes is brilliant so I’m really looking forward to reading about George’s adventures! I’ll be posting a wrap-up of my Booktube-a-thon experience at the end of the week, so be sure to stay tuned! Also, if you want to stay up to date more regularly with my progress you can follow me on Twitter (@peanutfreeisme) and Instagram (nutfreenerd). 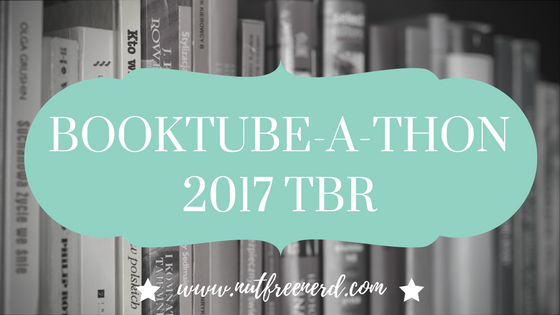 Are you participating in the Booktube-a-thon? 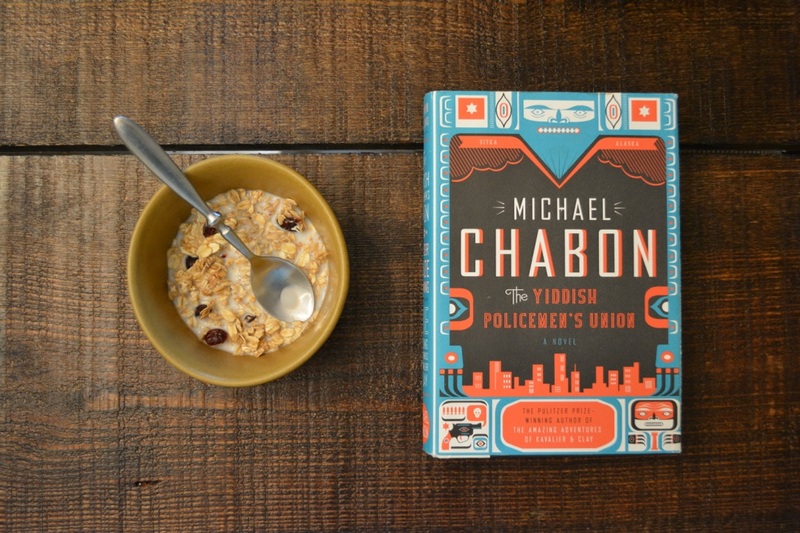 What are you planning to read this week? Let me know in the comments section below! Happy Sunday! 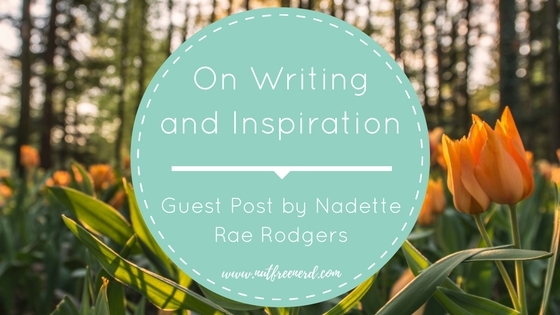 I have something very exciting to share: a guest post written by the lovely Nadette Rae Rodgers. 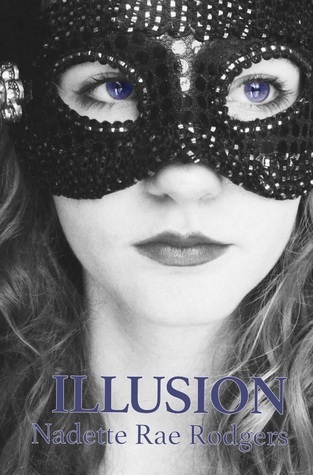 This eighteen-year-old author recently self-published her debut novel Illusion, the first installment in a trilogy, which I reviewed earlier this week (and loved!). 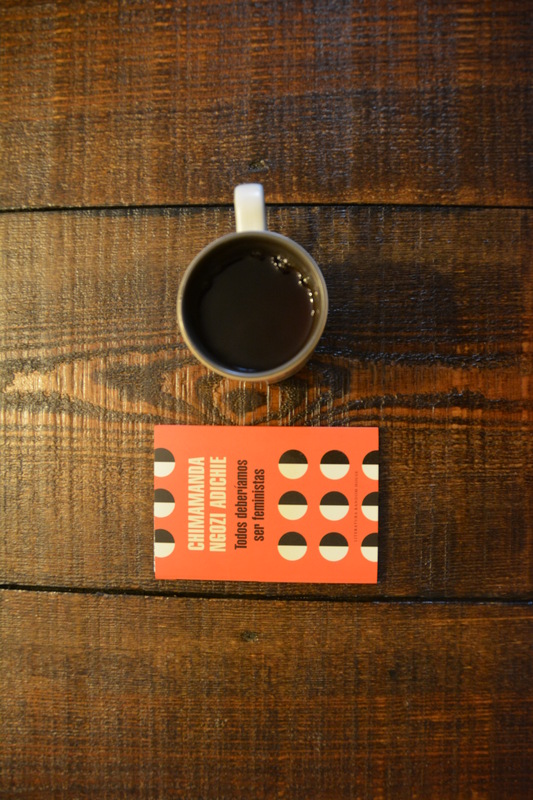 Today she will discuss writing and inspiration, two topics that brilliantly go hand in hand. Take it away, Nadette! Situations in my life can inspire me to put the pen to the paper, as well as, reading someone else’s creative work can be very motivating. But the two major things that inspire me are nature and music. Nature is something that never ceases to amaze me! I find that just standing next to the ocean and listening to the waves roll in can spark an idea for a story in me. The sea is just so big and the home to so much life that I always find myself in awe of something so beautiful and complex in nature. I could talk for hours about the many ways I find inspiration in the ocean. So if you are a writer and you’ve currently got some writer’s block going on, go stand by the ocean and just listen for a bit (if you don’t have access to an ocean, look at pictures of the sea online or listen to those white noise YouTube videos with waves crashing). Then try writing your scene again. Or, if oceans aren’t your thing, grab a notebook and a pen and go sit outside under a shady tree in the grass or under the stars and just listen to the sounds around you and drink it all in. Music is something that is universal. All areas, languages, religions, etc. have music as a way of expression. Music from a foreign country may sound strange to us, but the basis is the same. So if I need ideas for writing, I typically listen to music to find inspiration. I sometimes pick music that fits the mood of the scene I’m trying to write, and other times I just see what song comes up and really think about the meaning of it and how I could use that. I close my eyes and take in the lyrics or the overall sound of the song. Then I replay that same song while I write the part that was inspired by it. My book is about dreams (the kind you have while you’re sleeping), but I hope that my book will inspire people to follow their dreams (the goals/futuristic life achievements type of dreams). I’ve been writing stories pretty much since I could read them. I have had different goals in life as I grew up, but one aspiration that always stuck was being a writer. I was always writing something: stories, poems, letters to friends, school assignments. I also was always reading and admiring the authors who wrote the books that made me want to be a writer too. But I never imagined I would ever actually finish a whole book, let alone publish it. I worked really hard on it, and it took me a long time to get to the point I am at today. But it was so worthwhile! My hope is that people will see this book as an example that anything is possible if you just put your mind to it and believe in your abilities. Dream big! Do something each day that scares you but will make you a better person. Listen to your gut. Make goals for yourself and strive to complete them. Writers, if you have a story to tell, then tell it. Keep writing until it is finished and you can share it with others if that’s what you want to do. Your words can have such a great impact on people, so why not use your gift of words to inspire others? I followed my dreams of being an author, and each day I set more and more goals for myself in day­to­day life and in my life as an author. I hope that hearing about what inspires me might inspire you to do what you love or try something new. 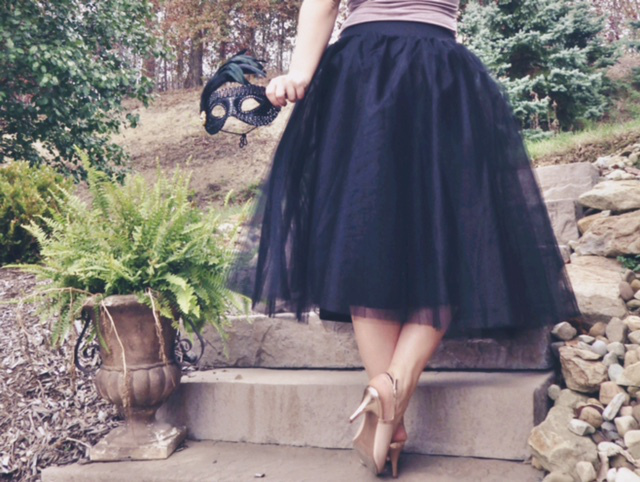 Thank you again to Nadette for writing this wonderful post! If you’re interested in learning more about Illusion or its author, feel free to visit the book’s website and Nadette Rae Rodgers’ blog. What are your thoughts on inspiration and writing? What inspires you to write? What inspires you in general? Let me know in the comments section below! 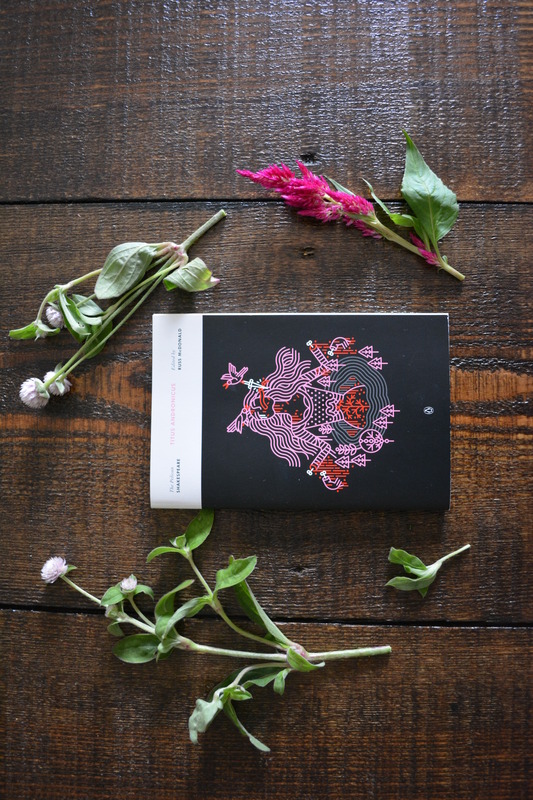 I was recently lucky enough to receive a copy of Illusion in exchange for an honest review. After eagerly awaiting its arrival in my mailbox, I finally tore through this book at a speed that only a truly great story can draw from me. I’m so glad that Nadette reached out to me, because she has written such an impressive, captivating novel! My absolute favorite part of Illusion is the very concept of Addison’s intensely real dreams. I have always been fascinated by dreams in general, and I love how this story runs with one simple question: What if our dreams were real? A hidden “world” of dream-wielding is alluded to in this book– not really a place as much as a group of people with the power to control dreams– and I’m excited to learn more about this mystery as the series progresses. This first installment contained just enough information peak my interest and satisfy me for the time being, but I’ll be eagerly waiting until I can find out even more about these dreams. Additionally, I really appreciated the emphasis on friendship in this novel, particularly between Addison and Cammie. Even though romance is a significant part of the story as well, it’s clear that Addison relies on the support of her best friend in times of need. Friendships are so important– especially during the rollercoaster ride of high school– yet for some reason many authors neglect to highlight these powerful, influential relationships. Besides, it’s completely unrealistic to assume that everyone in a romantic relationship has no other friends. Addison couldn’t have made it through all of the challenges she experienced without the support of Cammie, just like how we all need someone to have our backs when times get tough. Due to the nature of this story, the primary romantic relationship has a bit of a twist to it: Zach and Addison are connected through their dreams. 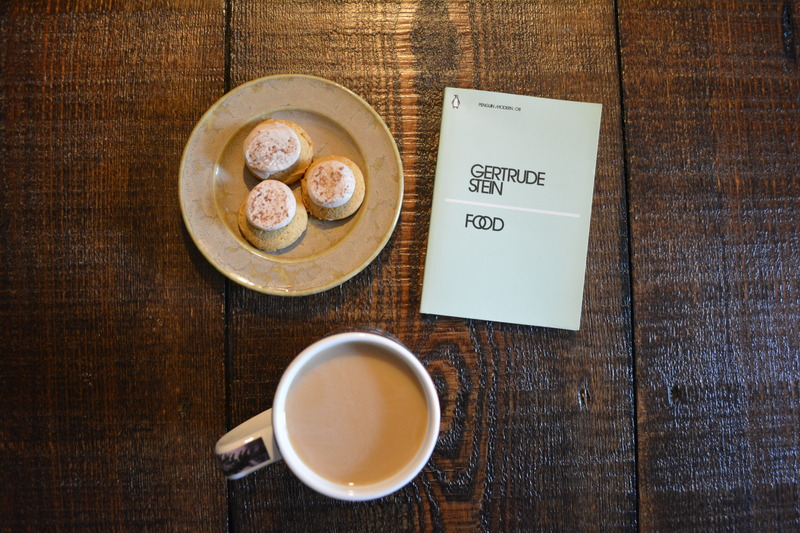 At first I was a little wary of their relationship because it seemed to exude an “insta-love” vibe; however, I soon realized that their fast pace made sense within the context of the novel. They’ve practically been inside each other’s minds via their dreams, so it sort of makes sense for them to have such an automatic deep connection. While I do wish there was more depth to their relationship in terms of their personalities, interests, ideals, etc., I still really enjoyed watching Addison and Zach become closer and closer. (Not to mention how romantic and adorable they are!) Hopefully their relationship is further explored in future books. Finally, the ending of Illusion completely took me by surprise. I had several different theories about how this story would be concluded, but not one of them was entirely correct! Illusion is suspenseful, gripping, and surprising from beginning to end, making it the definition of a “page-turner.” I was confused by the flood of unexpected events that happen all at once towards the ending, but once the details were explained I soon regained a sense of clarity. 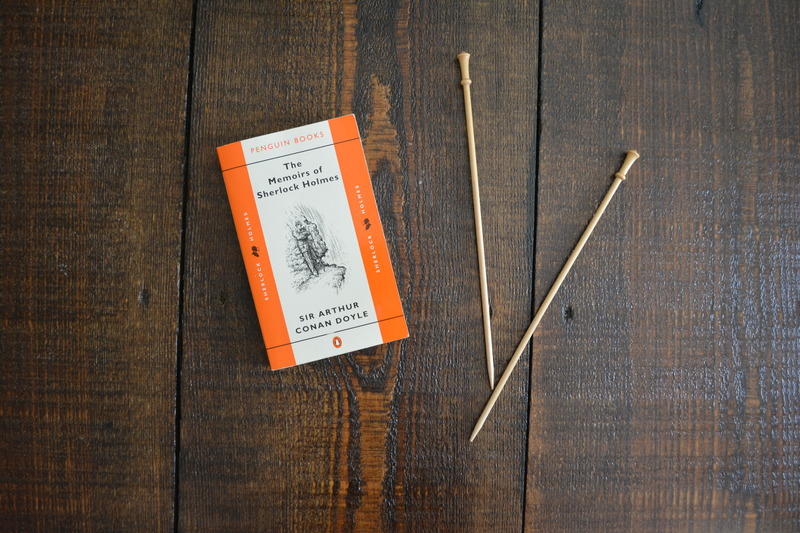 The novel ends with a dramatic, old-fashioned cliffhanger– my favorite kind of ending! Would I recommend it to a friend? : Yes! 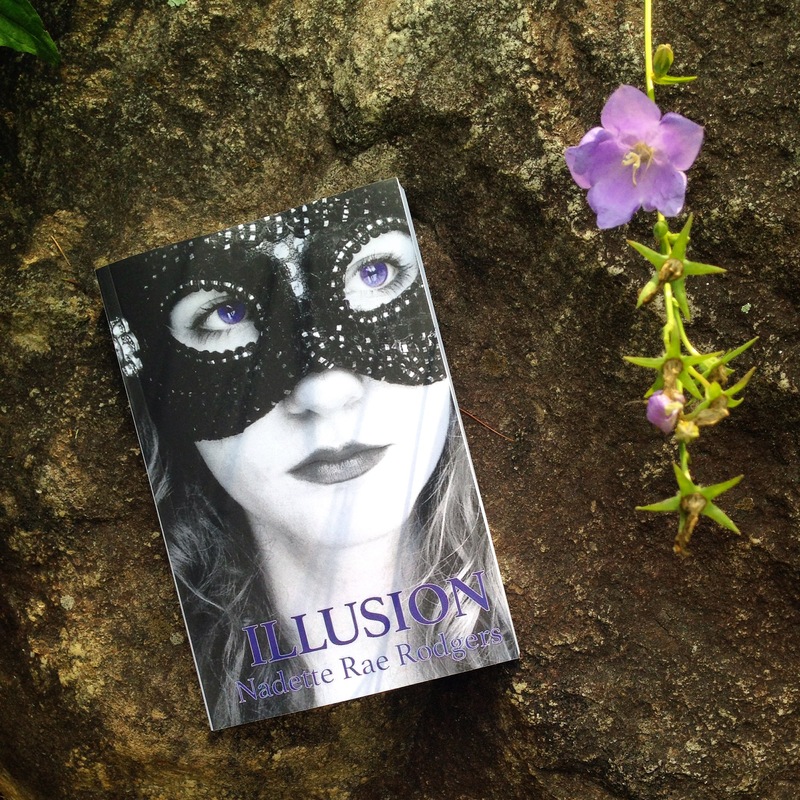 If you’re interested in learning more about Illusion or its author, feel free to visit the book’s website and Nadette Rae Rodgers’ blog. 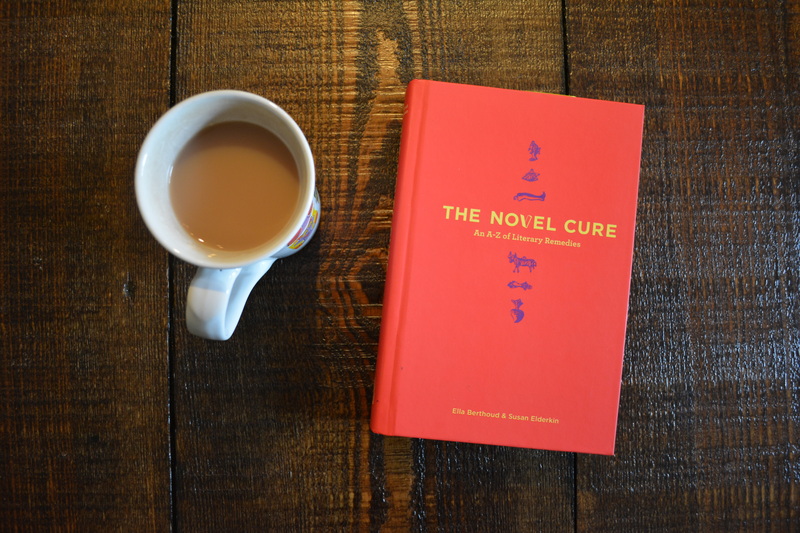 What are some great debut novels you’ve read recently? Are you also fascinated by dreams? Let me know in the comments section below!